1) Clean the asparagus and deprive them of the final part of the stem, wash them and cut them into small pieces; cut into slices 2 spring onions (if they are very soft you can also use the white part). Melt 20 g of butter in a non-stick pan, add the vegetables you've prepared and let them season for a few moments. If they dry too wet with the hot broth, salt, pepper and cuocile again for 6-7 minutes; then join the peas shelled and continues cooking For others 10 minutes. 2) Put the cream in a bowl, combine the stigmas of saffron, shredding them with your hands, mixes them well. When all the vegetables are well cooked, add the cream to the saffron, mix gently and cook over high heat for a few seconds, then turn off the heat and set aside, preferably at room temperature. 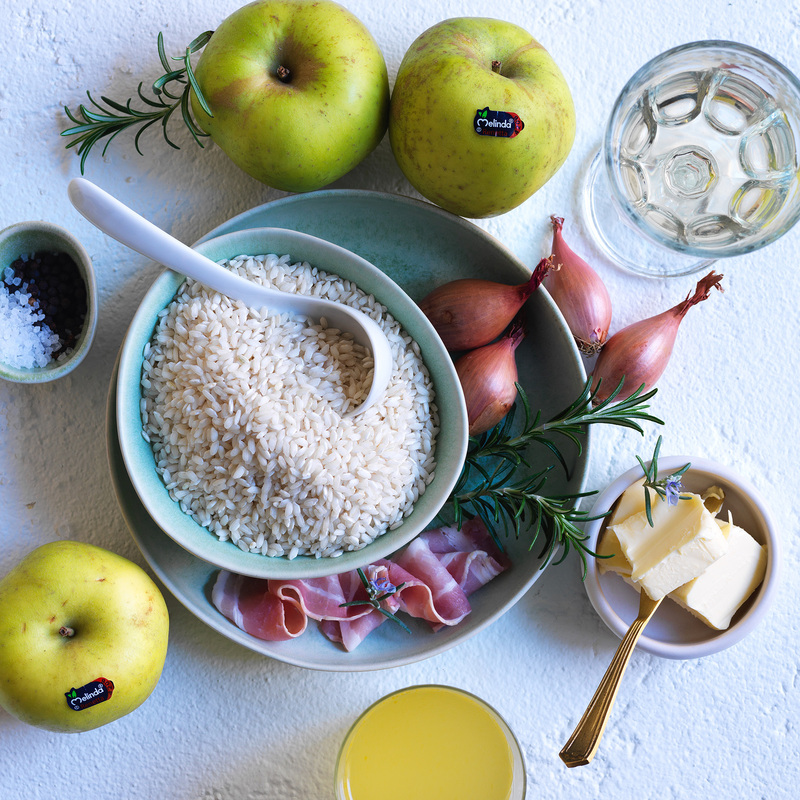 3) Prepare the risotto, by frying the chopped onion with 30 g of butter in a large saucepan; add the rice, toast it for a few moments, then sprinkle it with a generous sprinkle of White wine. Allow to evaporate over high heat stirring constantly, then add a couple of ladles of broth hot. Bring to a boil, lower the heat and finish cooking by adding plenty of hot broth every time the rice tends to dry (keep in mind that it should be very creamy). 4) Finish cooking, add the remaining butter and the Parmesan, mix carefully and leave to rest with the lid for a few moments. Distribute the risotto in the dishes and add, on each portion, a few tablespoons of hot vegetables. Serve immediately risotto with asparagus and saffron and, if you like, sprinkle with freshly ground black pepper.